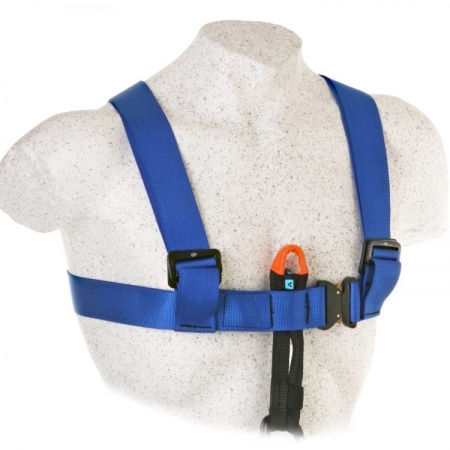 The worker harness has been designed as a fall arrest harness and also a work positioning harness. 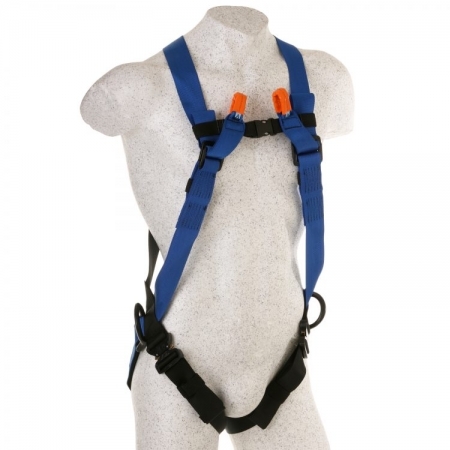 The rap around design and shoulder padding give this harness a comfortable fit as well as a speedy fit due to the use of the cobra buckles utilised. 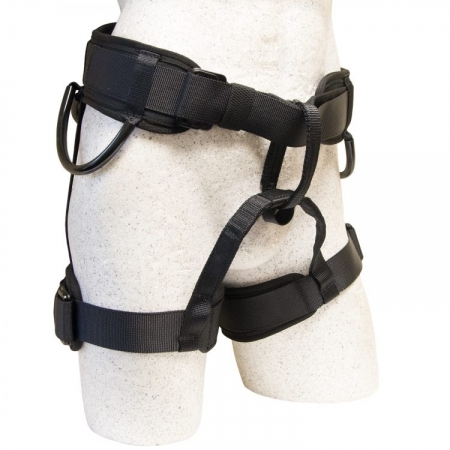 The revolutionary design of the front attachment point utilises the cobra buckle with a built in D.